Original article published in Finnish Chamber of Commerce’s Magazine*, April 2016. The interview is about both CubiCasa and Jarmo’s (on the right) attendance in Specialist Qualification on Foreign Trade degree program**. CubiCasa is not the only potential Oulu-based startup, the city being often cited as the Silicon Valley of the Arctic Circle. Jarmo gained his international business experience in his previous jobs. In the degree program, he recognizes how theoretical elements could be applied in CubiCasa’s current situation. The degree program is built on one’s analysis of international markets, group coaching and guided assistance on planning and implementation. We wish Jarmo and CubiCasa best for their journey! The attitude, both brave and humble is a great example on doing business from even the Earth’s most remote corners. Picture by Juha Sarkkinen, translated by Tuomas Aarni, CubiCasa Sales Manager. How to draw floor plans ? Checkout our new mobile app! 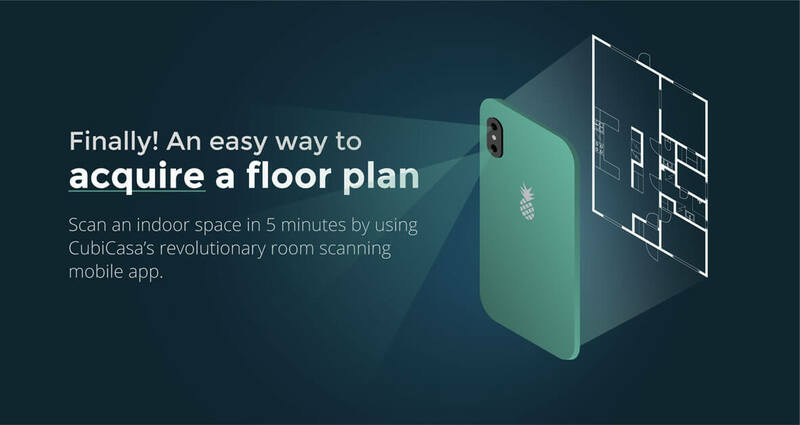 Scan an indoor space in 5 minutes by using CubiCasa's revolutionary room scanning mobile app. Don't miss the chance to increase house sales! Scan an indoor space in 5 minutes by using CubiCasa’s revolutionary room scanning mobile app. Any questions? Ask us here! Chat or give a call to our representative. Nordic Innovation House, 470 Ramona St.